It’s so much fun to dance with new friends! Build confidence and coordination while learning as a group strong dance technique that will last a lifetime. Our program focuses on individual development while learning social etiquette and team work. Dancer’s will prepare for a dance recital or competition at the end of each eight week series where they will show off their new skills. Hard work and dedication will be rewarded with a spot on our Competitive Formation Team coming soon! Team is lead by Mike Foncannon, who has been working with youth and Formation teams ever since he was one. 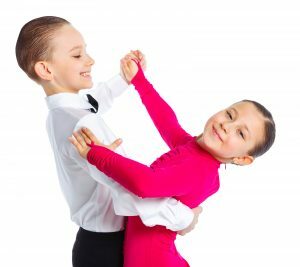 He currently manages the Crystal Ballroom Dance Club as well as teaches Ballroom at local Private Schools.